A few weeks ago Beer-Con, a beer convention being held August 27th at the Handlery Hotel in Mission Valley was quietly announced with a few tweets and links to the website. The one day convention appears to be aimed at both the regular craft beer drinker that wants to learn more about beer as well as industry folks hoping to learn from those that have successfully proved themselves in the beer world. The full agenda hasn’t been posted yet but speakers will include Stone Brewing Co. Co-Founder and CEO Greg Koch, “Dr.” Bill Sysak, Beverage Supervisor at Stone Brewing World Bistro and Gardens, Patrick Rue Founder of The Bruery and more. 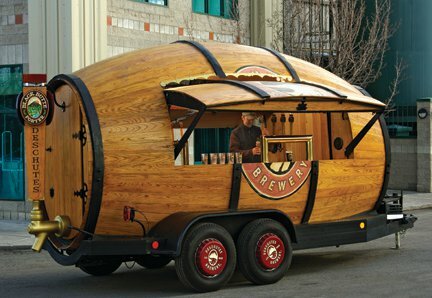 This will be the first Beer-Con but the organizers have a strong track record in the San Diego beer community. 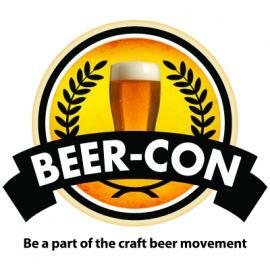 Those involved in putting on Beer-Con include Tap Hunter and Awesome Beer Drinkers. August is still a few months away but the earlier you register the less you pay. Prices range between $175 and $299 depending upon when you register. Using the discount code “sdbeerblog” will save you an additional $50 at checkout. Click here for registration. Updated 5/26/2011 to note that the discount code above is an affiliate code which if enough people register using it I will be offered a discount or free pass to the convention. Due to an error on my part I won’t have the weekly write up of events happening that’s usually here. But take a look at the calendar below or the Events page to see what’s happening this week. The regular events post should be back next week. Boulevard Brewing Co.’s beers used to be distributed in San Diego until a year two ago when they pulled out of the market here. I’ve had a few of their beers, mostly those in the Smokestack Series (like this Tank 7 is one of the four year-round Smokestack Series beers). 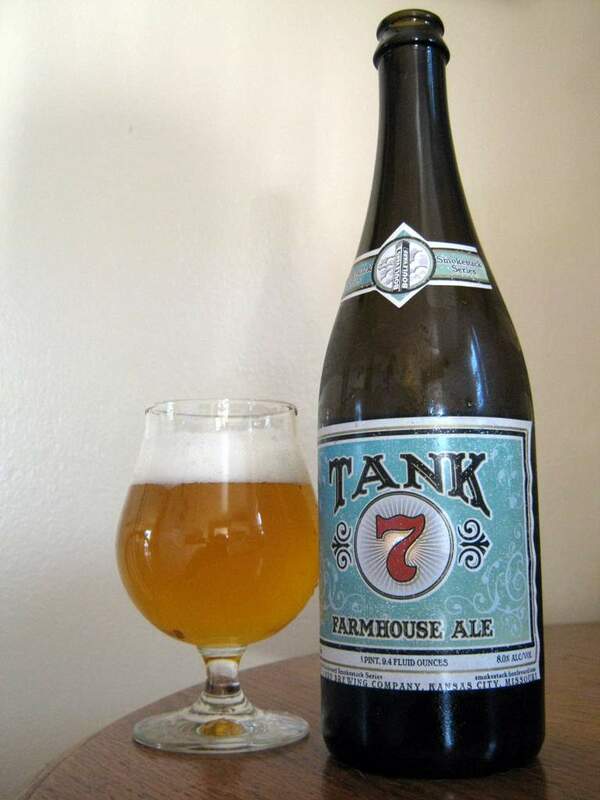 I’ve heard good things about both Tank 7 and Boulevard’s other Farmhouse beer, Saison-Brett, so when I had the opportunity to pick up a bottle of Tank 7 a few months ago while visiting Colorado I grabbed it and brought it home with me. I purchased this bottle in Durango, CO in early February and kept it refrigerated until I drank it a few weeks ago in early April. I may have sat on it longer than I should have, but the best by date on the bottle is listed as 05/2011. This was batch number 710141D. I’ll start off by saying I wasn’t blown away by this beer. It wasn’t bad, certainly wasn’t a drain pour, I willingly drank it, but I couldn’t imagine this being a beer I would drink regularly if it were easily available. I guess Tank 7 could be considered an “Imperial Saison” based on it’s alcohol content. I’m all for “imperial-izing” beers but really felt the alcohol in this overpowered and distracted from everything else in the beer. Tank 7 poured a fairly clear yellow/gold with a big white head that settled down to just a dusting across the top. The smell was slightly tart, maybe apple or pear, somewhat sweet and spicy, pretty much what I think of as typical saison yeast smell. The taste on the other hand was anything but typical. It had quite a bit of alcohol heat right up front which was not what I was expecting and pretty distracting. Tank 7 is 8% ABV, but I typically don’t expect a strong alcohol taste in Saisons, even those with higher alcohol content. There was a slightly fruity and bitter hoppy grapefruit taste and then a sweet bready malt flavor. The familiar earthy and spicy saison yeast flavor, maybe a bit more clove/phenolic than usual was there was well but the whole time the alcohol heat distracted the rest of the flavors. The finish was peppery, clean and dry with a not unpleasant long lasting bitter aftertaste. Overall not a bad beer, but not one I’ll search out again. I don’t mind higher alcohol content in beers, but the alcohol in this beer detracted from all the other flavors that should have stood out more. I do look forward to trying Boulevard’s Saison-Brett soon, even though it’s 8.5% ABV, I’m hoping the Brettanomyces adds something to keep the alcohol in check. 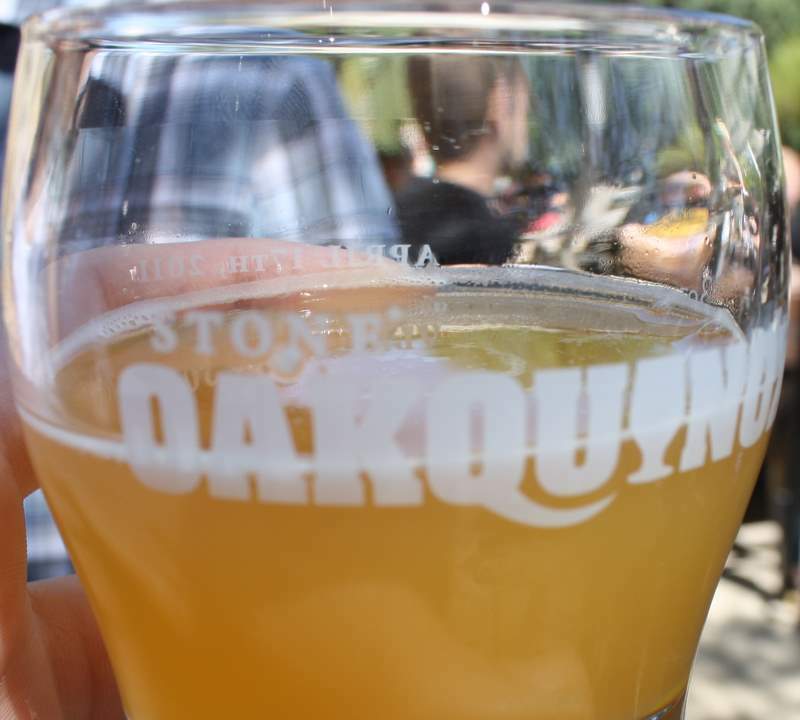 The second annual Oakquinox beer festival at the Stone Brewing World Bistro and Gardens this past weekend was probably the best beer festival I’ve ever attended. Many beer festivals are in parking lots, Oakquinox was in a garden. Many beer festivals are crowded with long lines, Oakquinox was well attended but we weren’t packed in like sardines. With the exception of the bottle line (which still wasn’t too bad) I don’t think I waited more than about 2-3 minutes in line all day. And to say the beer list was phenomenal would be an understatement (check out the full list here). The Bruery/Cigar City’s Marrón Acidifié. Some people love it, some people hate it but I fall in the “like it quite a bit category”. I got my first taste at Oakquinox and greatly enjoyed it, I didn’t taste nearly as much vinegar as some people have complained about. Looking forward to opening the bottle I have. 2008 Stone Imperial Russian Stout aged in Bourbon Barrels, this is the first spirit barrel aged beer from Stone I’ve had and it didn’t disappoint. Fifty Fifty Eclipse 2010 – Four Roses was the last beer I had at Oakquinox and was a great way to end. Smooth bourbon, vanilla, oak. Click below for a few pictures from Oakquinox. Founders Brewing Company Kentucky Breakfast Stout is a highly rated and sought after beer for good reason. It’s delicious. It’s not the rarest beer around, Founders distributes in about 15 states, but only in the Midwest and East Coast. One of the first things I liked about it is the fact that it comes in 12oz bottles. When drinking a beer like KBS, 11.2% ABV and 70 IBU, I’d much rather have to open two 12oz bottles than throw out or recap a 22oz bottle. And the price wasn’t bad, I got this beer in trade and he told me it cost $5 a bottle (which would be about the equivalent of an $10.50 22oz bomber). 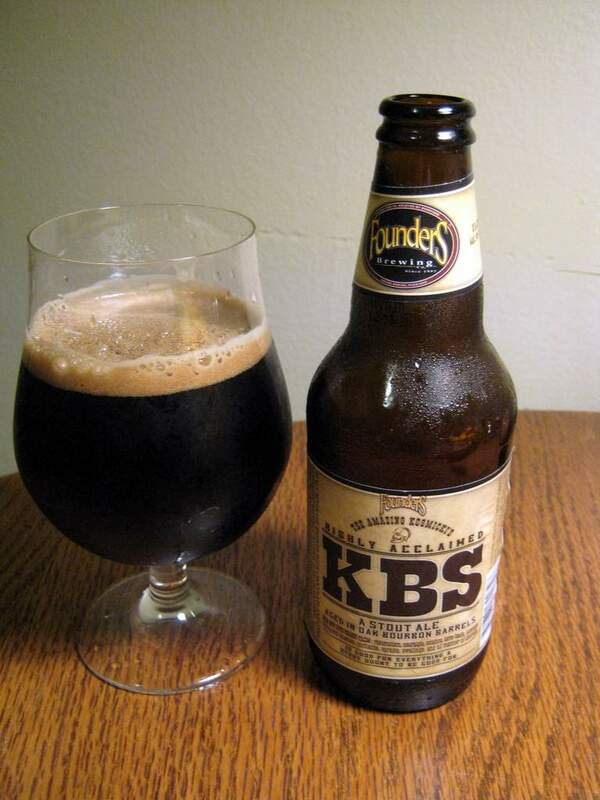 I think Founders sells KBS in four-packs, but from what I hear many stores break them up to sell individually because of the demand. Needless to say I was pretty excited to try my first KBS (first beer from Founders all together) after hearing so much about it. KBS is dark, I’d say as black as a beer can be and it looks thick and viscous pouring out of the bottle. If I hadn’t held the bottle about a foot above the glass I’m sure there would have been no head at all on this beer. As it was there was a fluffy mocha colored head that died down to almost nothing. There wasn’t much bourbon in the smell which surprised me. It smelled sweet and roasty, a lot of vanilla and some oak and no chocolate either. The first sip brought oak and vanilla just as the smell led me to believe it would. There was a lot of roasted flavors, not necessarily coffee flavors but it reminded me of coffee. There was some caramel or even burnt sugar flavors and the finish and aftertaste were bitter. I wouldn’t have guessed this beer is 70 IBU, but I’m sure the hops mellowed out quite a bit due to aging. It was apparent this is a strong beer, but the alcohol wasn’t over the top. 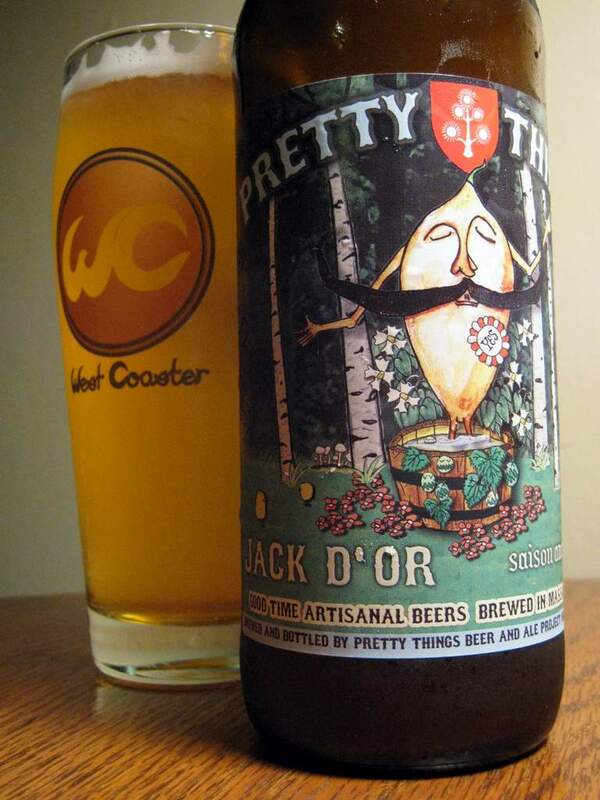 This beer is definitely one to sip on and spend some time with. I think it took me over an hour to finish the 12oz’s. The consistency was nice and creamy, although not nearly as thick as the pour indicated. Overall this is a great beer for a great price. Unfortunately it’s not available at all out West. 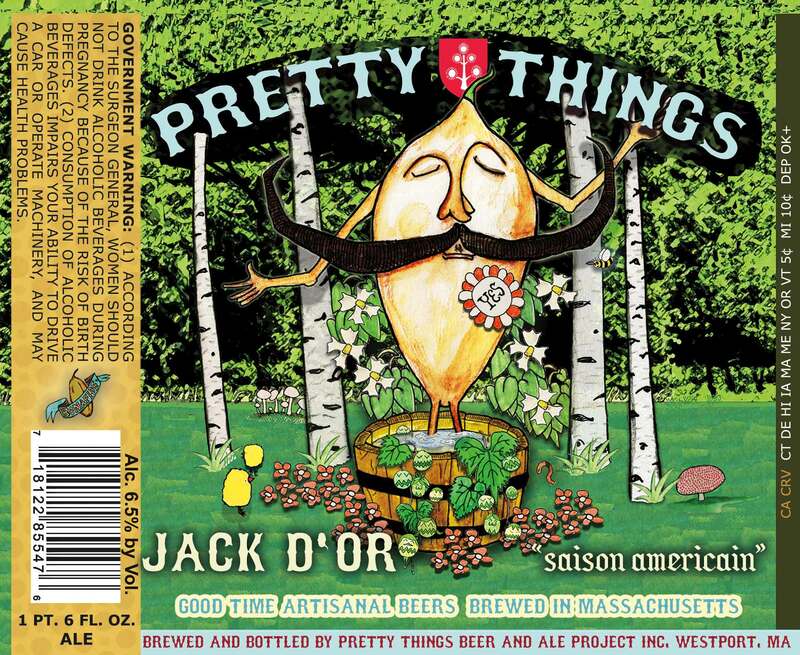 If you’re into beer trading or travel to the Midwest/East Coast I’d say search this one out.